We can help you stay in your home longer and happier! As we continue to live longer, we desire the independence and freedom of living at home as long as possible. Technology can help achieve this, not only for you but for your loves ones as well. Automated Lifestyles has a number of reliable solutions that provide security, maintain privacy and are easy to use (see Installation below). 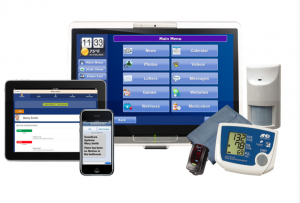 Motion detectors and door contacts will monitor your typical patterns, alerting your friends or children if no motion is detected by 9 AM in the hallway—also if the door to the medicine cabinet or refrigerator isn’t opened by certain times of day. Unlike cameras, this service gives you privacy and protection. Our vehicle detector can beep to notify you that someone has arrived. 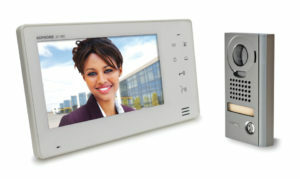 Intercoms and video door stations allow you to hear and see who is at the door, and unlock the door using a smart lock without getting up. 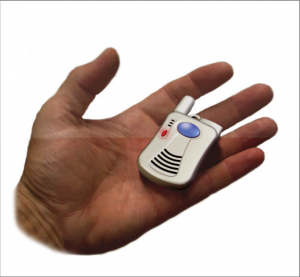 Our advanced security system can have a wireless medical pendant, which is waterproof for showers. Should you fall, simply press the medical button to get help and notify your loved ones. 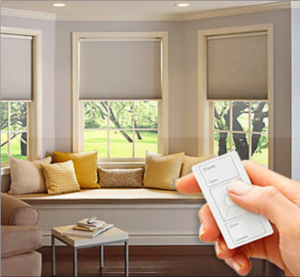 Lighting control and motorized shades can provide safety and peace of mind, and can help brighten the mood in any room. 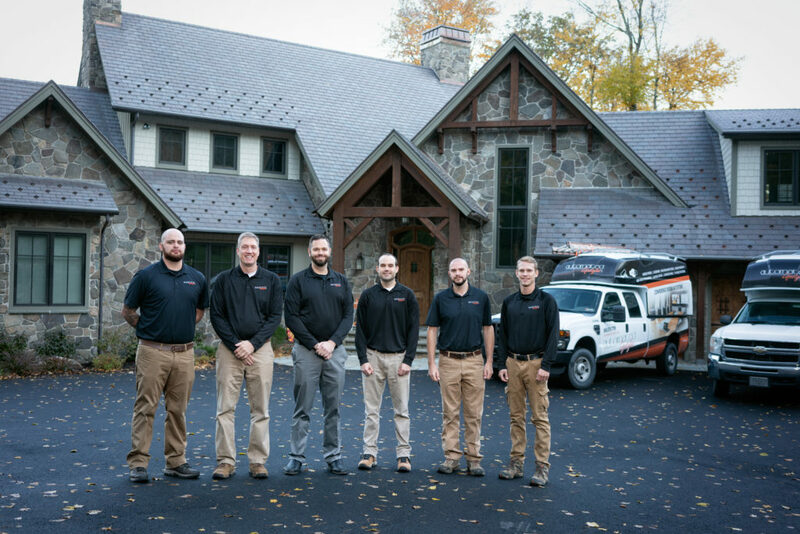 We also have systems that let you control all the systems in your home, including heating and cooling from one location, without having to go into the basement or other rooms. Our experienced technicians are trustworthy and respect your home—we even wear shoe covers. If you need service, you have only one phone call to make. 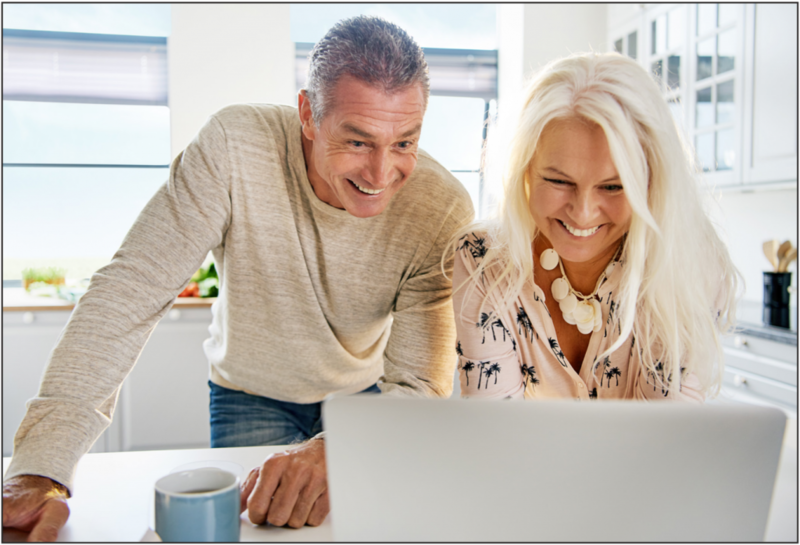 Your advanced security system can protect you and your family now, then morph into an aging-at-home system later. Click to get a quote or call us today to discuss your needs. We have solutions for both existing and new residences.